This is for anyone who does not have an Advent calendar. Please feel free to print this out. It’s in A4 ratio 1:1.4142. 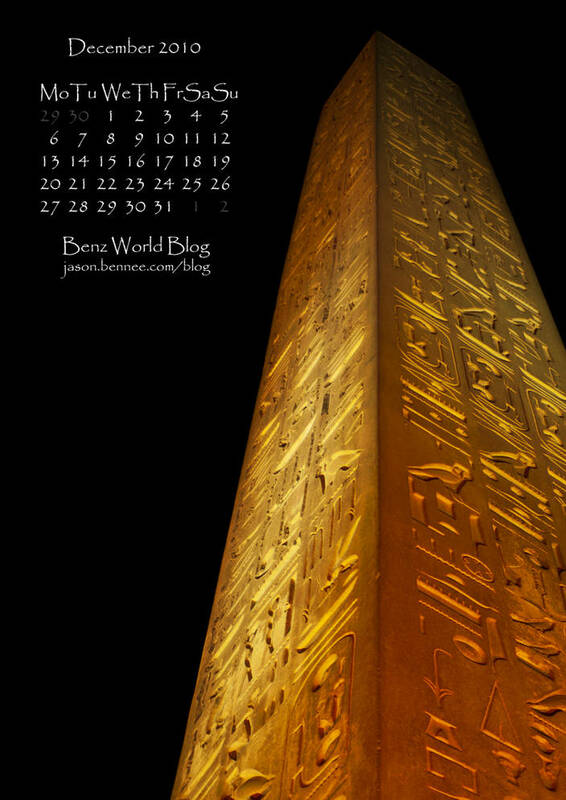 This Obelisk from Egypt pre-dates Christmas by quite a few years but at least its from the same part of the world.